You are here: Home / Uncategorized / Make Cute Easy This Halloween! Make Cute Easy This Halloween! This post is sponsored by Bel Brands USA & Mini Babybel® Cheese, but the content and opinions expressed here are my own. It is that time of year again. The time where I get picked to help out with my son’s school Halloween party. When it comes to school parties, I always want to come up with a cute treat for his class, but as a working mom I don’t have a lot of extra time to make or prepare something. Thank goodness for companies that make cute easy! It can be difficult to choose just the right snack for a class treat. You want to choose something that is not only healthy, but also something kids will enjoy eating. When I was at Target the other day picking up a few things, I found these adorable packs of BabyBel cheese. 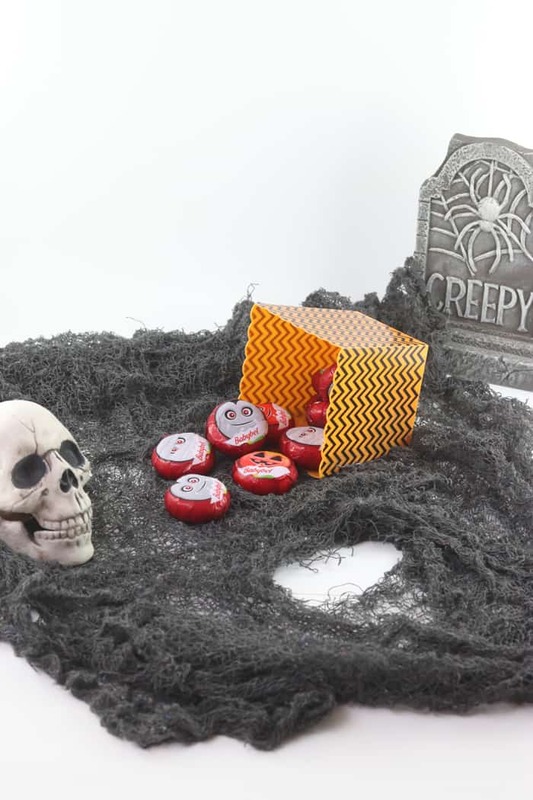 This limited edition Halloween pack was not only cute but was also 10% off with Cartwheel. I knew it would be perfect for the class Halloween party. These BabyBel cheeses are perfect for taking to school since they are made with 100% real cheese. It is wholesome, nutrient-rich, all-natural snacking option the whole family will enjoy. Plus, it tastes great. 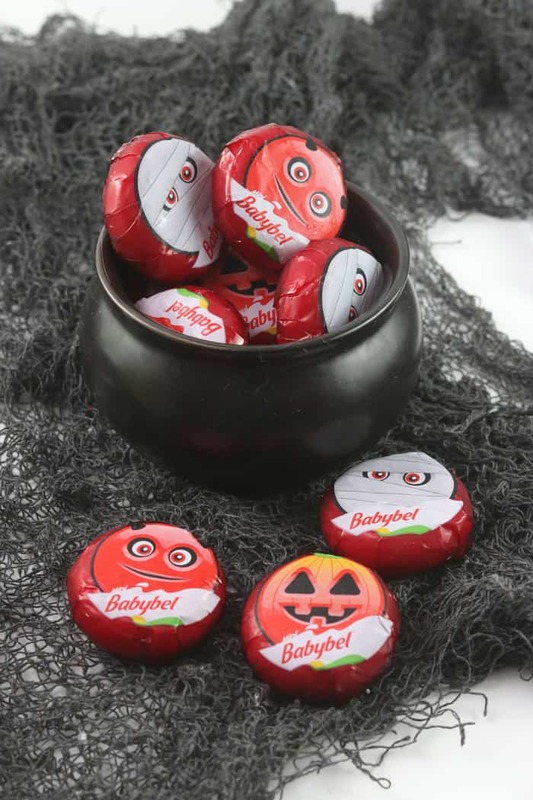 BabyBel cheese comes in six different varieties, but the Halloween cellos are only available in the Original flavor. 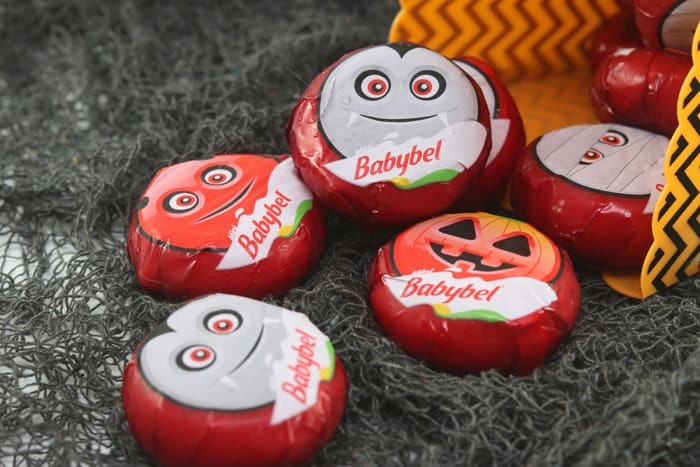 There are so many options on what to do with the BabyBel Halloween cheese. Whether you use it for school parties like I am, or are using them as a spooky spread for your Halloween get-together. These cheeses are perfect for Halloween treat bags. The cheese comes in a mesh bag and holds 14 individually-wrapped wheels of cheese. What is so cute is that each of these individual cello-wrapped cheeses has a fun Halloween design such as devils, pumpkins, skeletons, Frankenstein, and Dracula. 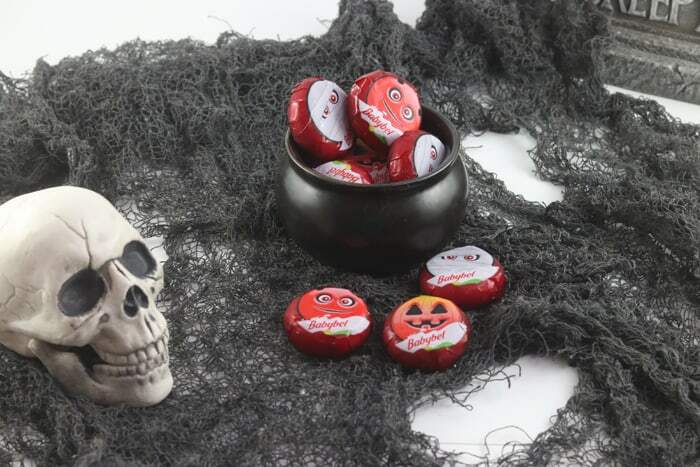 I can’t wait to make up the treat bags for my son’s class using these fun BabyBel cheeses. I’m sure they will be a hit! 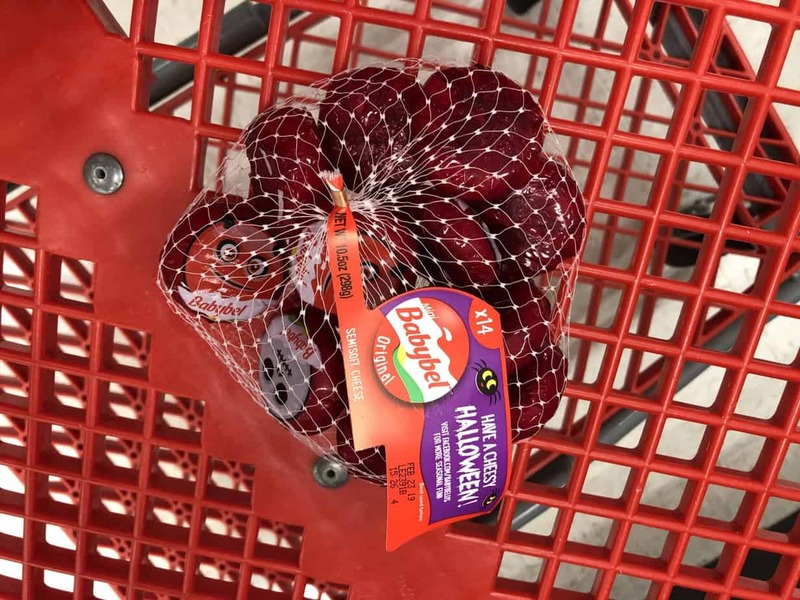 You can pick up the Halloween BabyBel cheese in the cooler section of your local Target.